JUST REDUCED $20,000.00!! Stunning second floor Coach with fabulous lake and golf course views! Two bedrooms, two full baths, den and attached one car garage. Corner unit features lots of natural light. Tile throughout the common areas and lanai. Bedrooms and den are carpeted. The kitchen has lot of cabinets, eating area and breakfast bar. Sabal Palm has its own community pool and community room. Seagrove is a quiet cul de sac. Grandezza is a twenty four hour gated community with lot of fine amenities including, a 53,000 square foot club house, state of the art fitness center, pool, spa, tiki bar, 6 har true tennis courts and bocce courts. Grandezza is well located with Publix and Miromar outlets just outside the gate, four miles to the Gulf Coast Center with many, many shops and restaurants, twenty minutes to the beach and twelve minutes to RSW. Grandezza is an optional golf equity community with a reasonable membership and annual fees. You can even own your own private golf cart whether you are a golfer or not. I was searching for a Property and found this listing (MLS® #218081821). 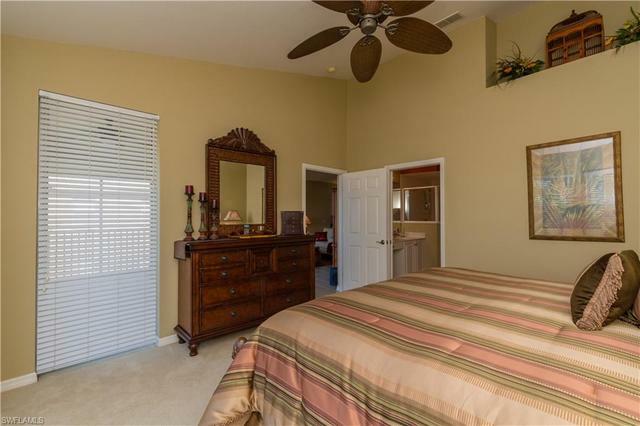 Please send me more information regarding 20050 Seagrove St 1708, ESTERO, FL, 33928. Thank you! I'd like to request a showing of 20050 Seagrove St 1708, ESTERO, FL, 33928 (MLS® #218081821). Thank you!